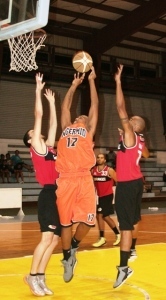 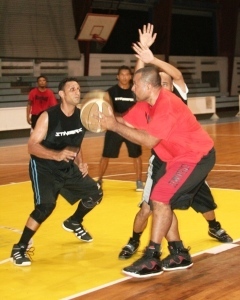 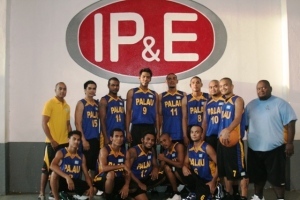 Team Palau suffered its second setback as they bowed to host team Guam, 95-75 in the ongoing 2012 Micronesian Basketball Tournament (MBT) Open division held at the University of Guam gym. 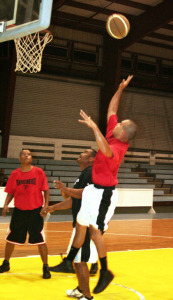 Team Guam dictated the tempo of the game as they managed to take a 26-21 lead over team Palau at the fist quarter. 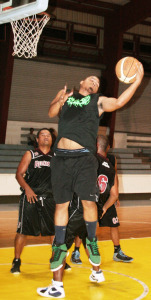 Guam then continued its dominance as they sealed the first half with a 48-34 advantage. 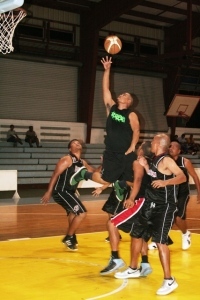 From there, team Guam went all the way to win the match. 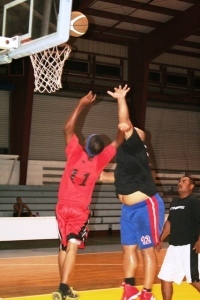 Jose Blas finished with 27 points for team Guam as teammate Earvin Jose added 18 as they remain unbeaten in the team standings with a 5-0 win-loss record. 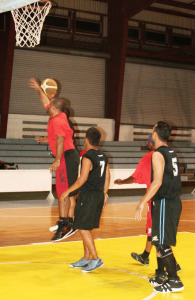 Team Palau did not go down without a fight as Douglas Schmidt topscored for them with 14 baskets as teammates Traxx Mark and Arnold Undecimo chipped in identical 13 markers, respectively. 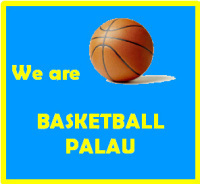 The lost placed team Palau with a 3-2 tally after winning over beat Chuuk, 77-55 and against Pohnpei, 105-63. 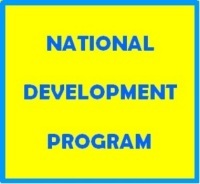 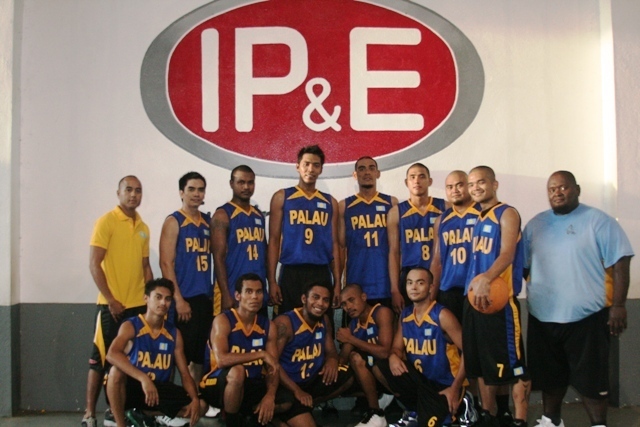 Team Palau is composed of Mike Williams, Perry Oiterong, Reid “Una” Rikrik, Gino Smau, Mark Pagayanan, Douglas Schmidt, John Stills, Lester Mendoza, Arnold Undecimo, Kent Moore, Traxx Mark and Leon Mengloi. 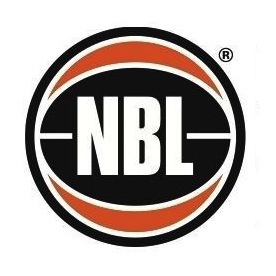 The team will be coached by Ziske Asanuma with Logan Ngiriou as assistant coach, Ivan Blesam as program coordinator/team manager and John Stills as referee official.